When you’re living with debt, your credit score probably seems like it’s in dire straights. The good news is, you’re not doomed to bad credit for the rest of your life. Bankruptcy clears your debt and essentially gives you a clean slate. From here you can start to slowly rebuild your credit score through several methods. A bankruptcy lawyer at Groce & DeArmon, P.C. can help you take that first step by getting you through the bankruptcy process. Filing for bankruptcy can be stressful and a bankruptcy lawyer can help ease the stress. Once they do what they do best, you can start to get your credit back on track. The first step is the scariest part, but don’t cover your eyes. Finding out your exact credit score will give you an idea as to where you’re starting. There are plenty of free ways to check your credit score, so there’s no excuse not to see where you stand. Some of these credit score apps can even suggest credit cards that you may be eligible for. 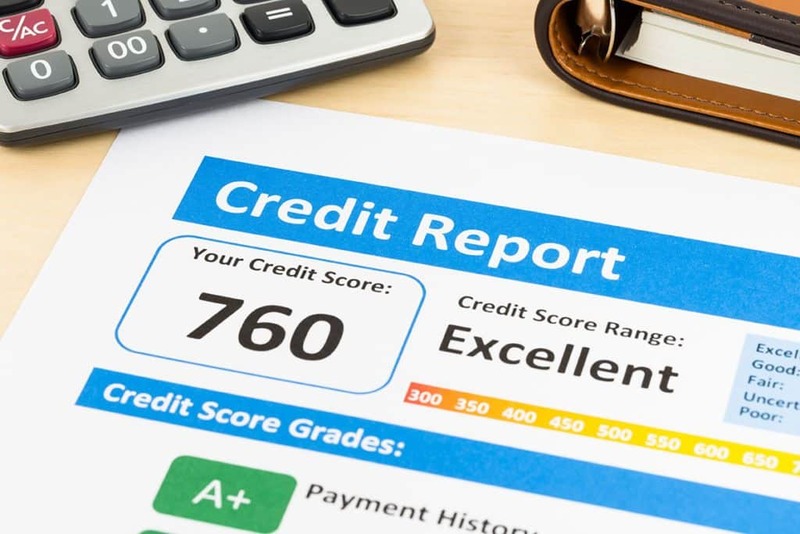 If you don’t know how credit scores work, these apps can usually give you an idea of what is going on with your score. The easiest way for you to start rebuilding your credit is to make payments on a credit card. Many people think that bankruptcy will bar them from being able to get loans or cards from lenders. You actually have a much better chance with lenders after bankruptcy than when you’re still in debt. Since you have the slate clean, they know you’re more likely to pay than when you had other debt obligations. Also, they know you won’t be able to file for bankruptcy again for quite some time. Be prepared for higher interest rates and lower credit limits, but that’s what comes with rebuilding your financial status. Luckily, the higher interest rates shouldn’t concern you as much because you should be planning to be responsible with your payments. Only use your card for a few purchases a month, and then pay off your bill. Slowly but surely your credit will start to build again. Remember, bankruptcy leaves your credit report in 10 years, so do your best to build your credit in that time. If you have massive, crushing debt and you’re afraid that you’ll never escape, a bankruptcy lawyer can help. Here at Groce & DeArmon, P.C. we will assign you a bankruptcy lawyer to help you start getting your life back on track. You don’t have to live with debt and bad credit forever. To set up a free consultation with a bankruptcy lawyer, contact us today. We look forward to speaking with you.